Description: A fun free worksheet for kids. By combining words with colorful images, it is very attractive. 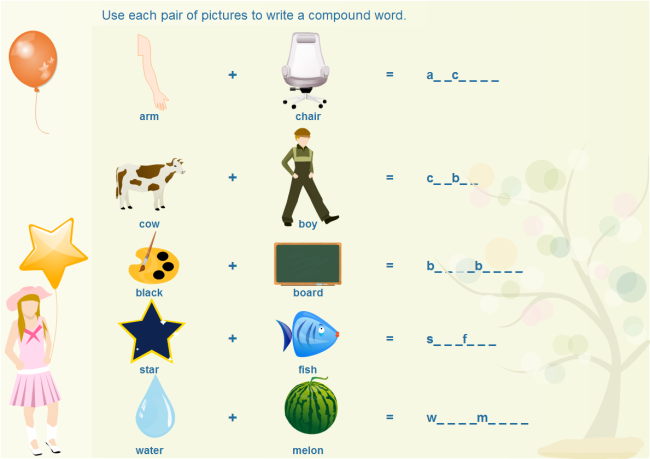 See more in: Worksheets for Kindergarten.